You Know You Ain’t Right. 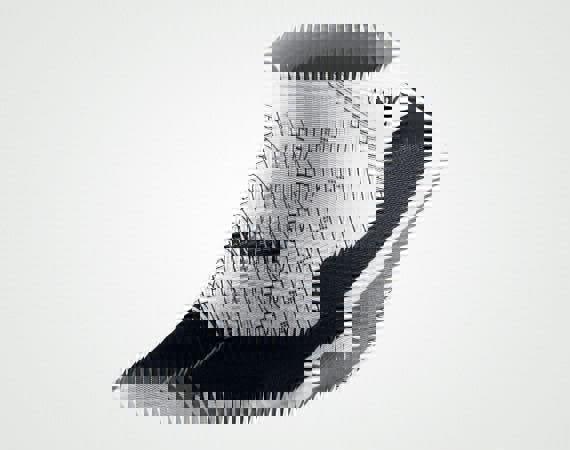 Air Jordan Concord Edition. If they’ll knock your shoes off your feet, they might as well knock your socks too. Shera J does her own version of Uncle Murda a.k.a. Uncle M to the Pop world. Even though he doesn’t he doesn’t drop a verse, it’s good to see him in the video. East New York!!! This video was featured on World Star HipHop but it’s only proper to get the vid straight from the source. Check her out on Facebook for more.